Singapore plans to buy F-35 fighter jets. On 18 January 2018, the Singapore Defense Minister Ng Eng Hen announced that the nation has set the Lockheed Martin F-35 stealth fighter jet as the most suitable to replace the RSAF F-16 fleet. They now plan to buy some aircraft to conduct tests before discussing a large-scale purchase. "The Republic of Singapore Air Force's F-16s that were in service since 1998 will have to retire soon after 2030, even after their mid-life upgrades. That’s not very far away, just over 10 years, to acquire their replacement and, just as important, to build the logistic support and train pilots individually and as a fleet to guard our skies. Our agencies will now have to speak to their US counterparts to move the process forward, which may take 9 - 12 months before a decision is made. 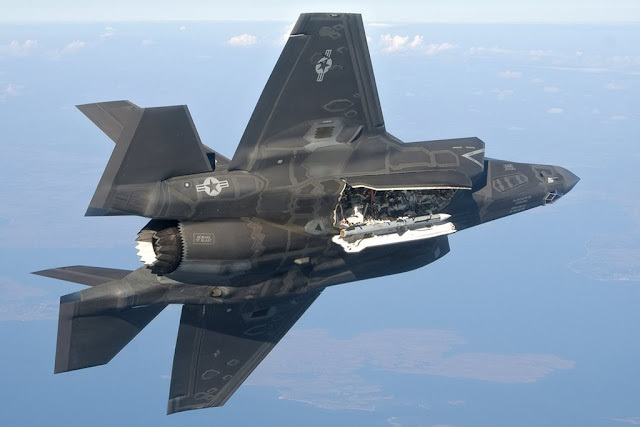 Even then, we want to procure a few planes first, to fully evaluate the capabilities of the F-35 before deciding on the acquisition of a full fleet. We must prepare well and cater enough time to replace our F-16s," he said. The news is not surprising because last year the Maj. Gen. Mervyn Tan, Chief of the RSAF, had stated that the nation was considering the modern F-35 to maintain military supremacy in the future. Currently the RSAF operates 60 F-16 fighter jets.